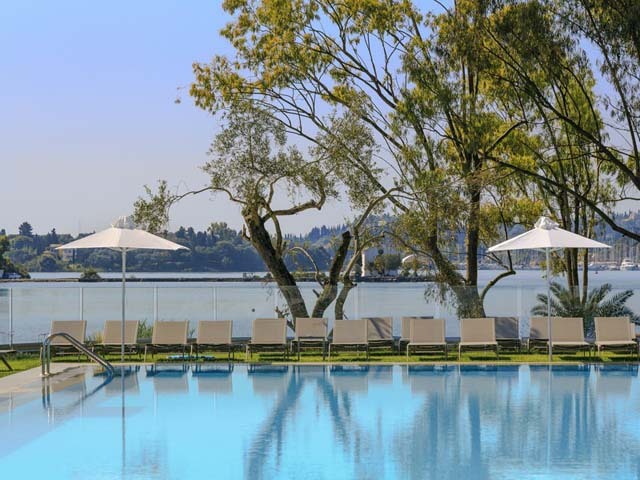 Open:May to October...Mr & Mrs White Corfu is a 4-star hotel located in Acharavi. It offers a seasonal outdoor pool, free Wi-Fi and a balcony overlooking the garden. 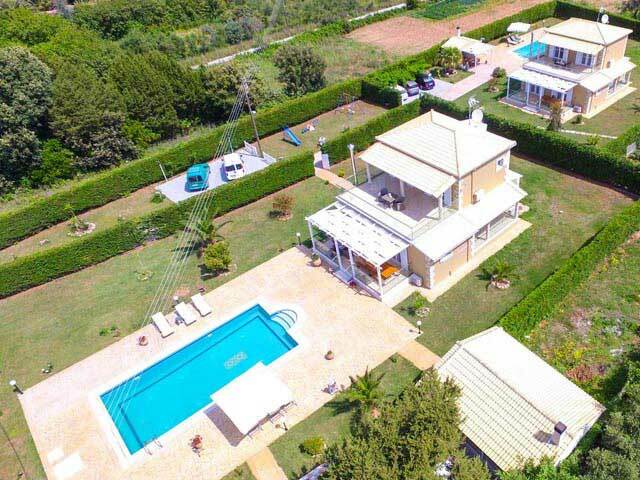 Open: April to Octomber...S & O Villas are 150 meters away. It offers stylish décor and a private swimming pool surrounded by sun-lounger terraces with flowers. 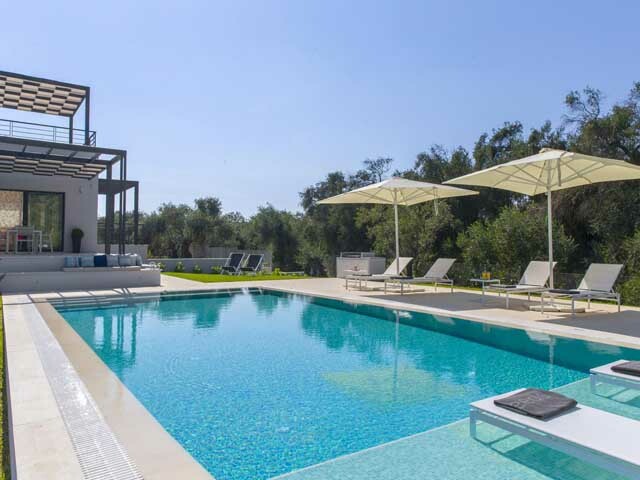 Open:April to Octomber...The Villa Calypso is a complex of spacious and fully equipped villas, each with a private pool and large veranda. Free Wi-Fi is available throughout the property. 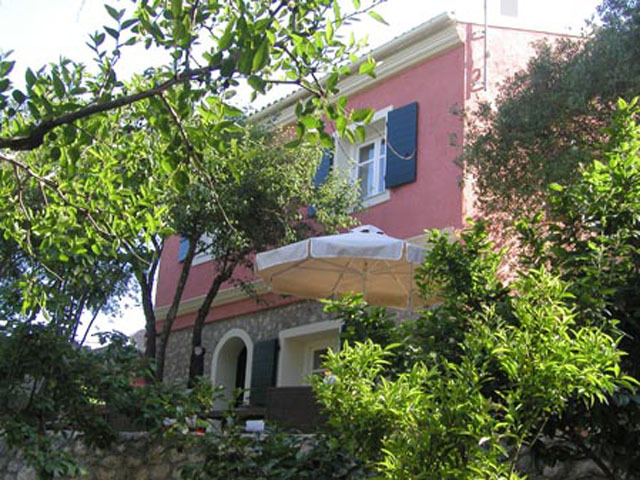 Open: April to Octomber... Villa Dione is an independent villa with terrace, located in Chalkilona, Corfu.